Sunday–We BBQ’d steaks and garden vegetables with our neighbors. I picked up some Caesar salad kits with a coupon and we had a lovely meal! Friday–We have company in town, so I’m keeping things simple with BBQ Chicken Sandwiches in the slow cooker, raw veggies (carrots, celery, green peppers, etc. 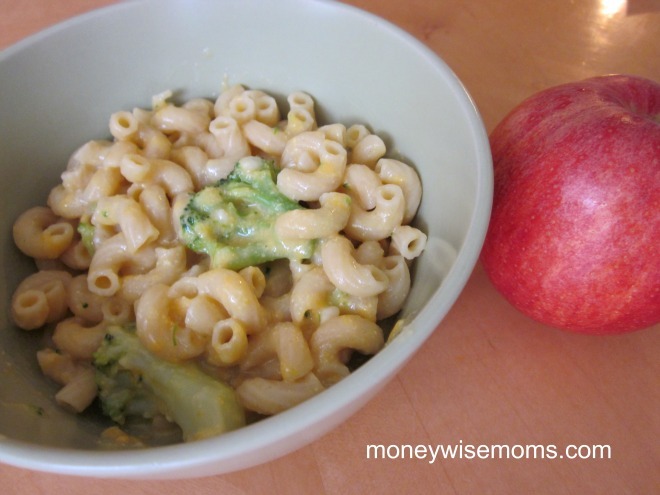 ), and potato chips. Saturday–I’m using my free Papa John’s Pizza from this deal, and I’ll just have some GF leftovers from the week. 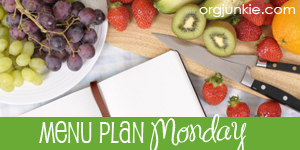 For lots of meal plan inspiration and recipes, see the Menu Plan Monday linky at OrgJunkie.